In the Dome of Dreams, the 360-degree movie adventure ‘Mission Astronaut’ gives an insight into the world of space travel, and the colourful Scandinavian themed area opens this season. The ‘Treasury’ in the German Allee offers a first taste of the themed ride ‘Pirates in Batavia’, which will be realised in 2020. And starting this summer, the Europa-Park JUNIOR CLUB Studio in the Dutch themed area will provide lots of fun and action for the kids. After an exciting journey across the continent, guests of all ages can recharge their batteries for new expeditions both at the park’s own themed hotels and at the Camp Resort. 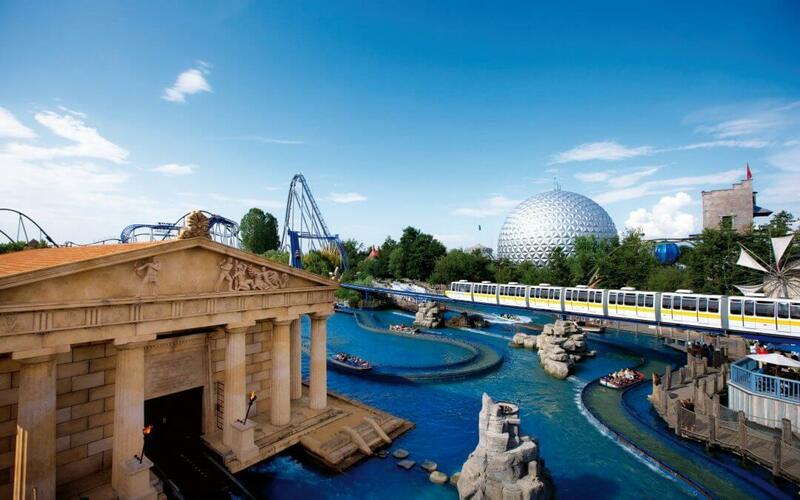 Plus, from May 31, the new Europa-Park Hotel ‘Krønasår’ will welcome its first visitors.